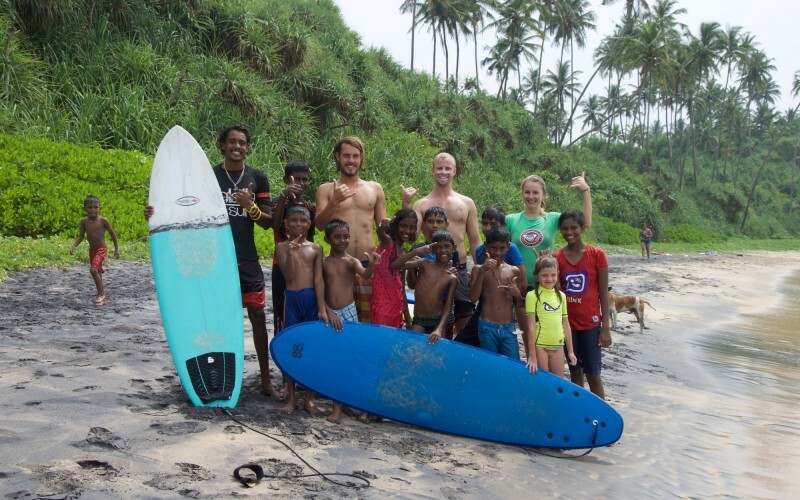 Teaching local kids in Sri Lanka how to surf with some friends and a local surf instructor ! 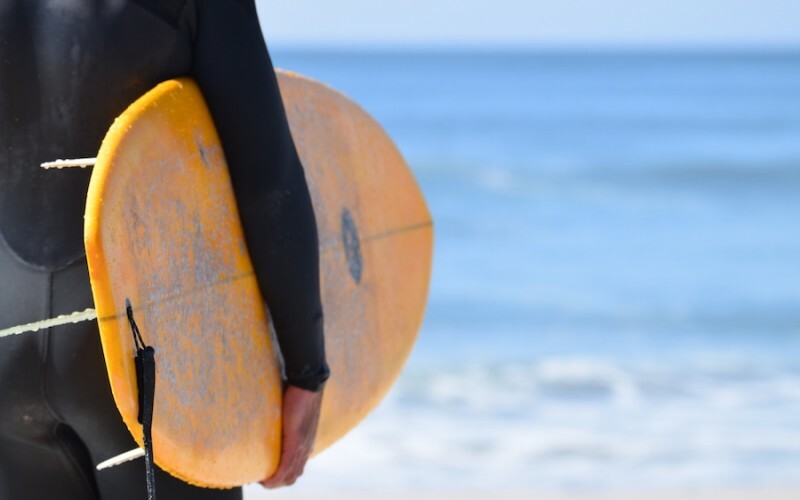 Doesn´t matter if it was a softboard, my 3F 6´0´´or the 4´10´´ MiniSimmons or even the heavy 9´6´´ wood noserider, they stood up on everything ! It was so much fun for everyone! Auf der Suche nach einsamen Wellen in Portugals Norden…!! All time favorite Wombat 6´4´´ ! Found some 😉 !